Cathy Beaudoin’s first job out of college was at Macy’s. She hated it. The recent Trinity College (history major) grad would cry in the stock room. “My feet hurt, and I didn’t like my job,” she recalls. Beaudoin had grown up in Westport. At Staples High School (Class of 1981) Cathy Lewis was a cheerleader, gymnast, volleyball player, and Inklings photographer. Fortunately, the Macy’s gig did not last long. She spent the next 10 years at Ogilvy & Mather, in direct response marketing. She laughs at her next career move: Banana Republic, in California. Beaudoin was back in retail — but with a marketing lens. She developed a customer database, from scratch. “I had no fashion background,” she recalls. “I was the unsexy, quantitative one” in the company. Six years ago, Amazon came calling. They wanted Beaudoin to once again create something entirely new. But Amazon is not an apparel company. They’re only the largest internet-based retailer in the nation. Beaudoin loved living in San Francisco. She and her husband Sean, a novelist, had a new baby. 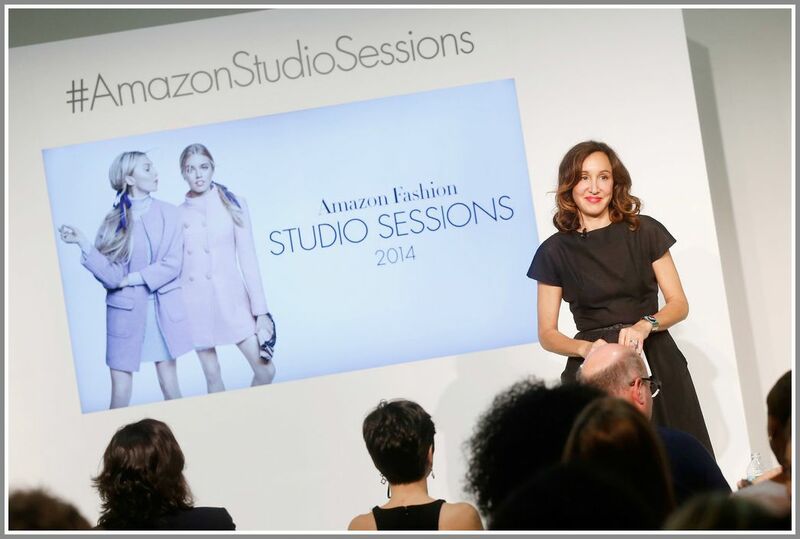 But the challenge — build “Amazon Fashion,” again from scratch. Her work, the pace, the “staggering way we give our lives to it — weirdly, I enjoy it all,” Beaudoin says. Adding fashion to Amazon was not like adding another product line — books, say, or appliances. Clothes and shoes are completely season-dependent — with a crazy timeline. It was also necessary, she says. 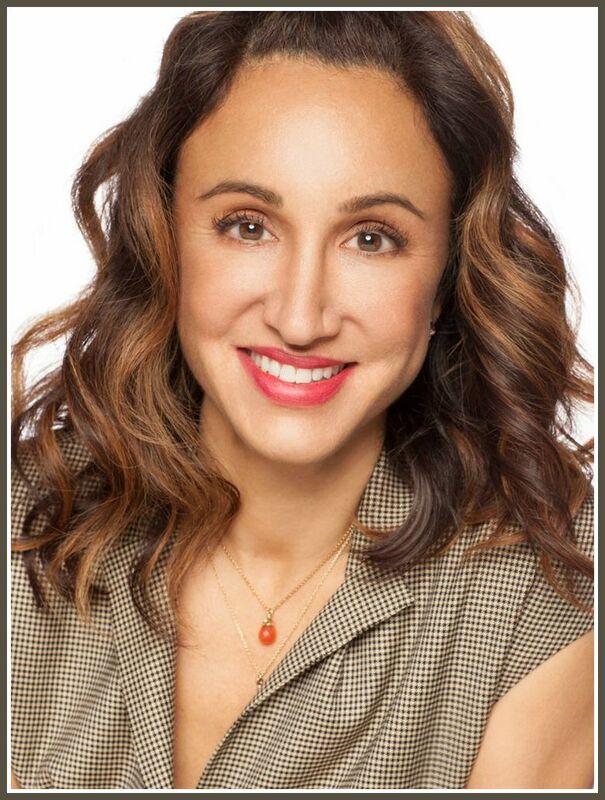 Beaudoin is also proud of growing her team, from 200 people to well over 1000 “amazing” people; carrying almost 3,000 different brands of shoes, clothing, watches, luggage and handbags, and achieving “astronomical” growth rates in both the men’s and women’s business. Amazon is divided into Kindle, cloud computing and retail. Retail has 4 divisions; Beaudoin leads the Fashion portfolio from Seattle, and 2 sub-divisions based in New York: Shopbop.com and MyHabit.com. Of course, not every idea works out. Many, in fact, flop. “Amazon genuinely encourages you to fail,” Beaudoin explains. “If you achieve all your goals, the premise is that your goals are not tough enough. You’re not taking enough risks. That’s this culture. Clearly though, plenty of ideas work out — very, very well. Many friends from Staples — Coleytown Junior High and Burr Farms Elementary School, even — have not left, or left and returned. She sees them everywhere, every time she is back. Her next visit is a few days away. So what was Amazon Fashion’s president’s own fashion style, back in the day? This entry was posted in Organizations, People, Staples HS, technology and tagged Amazon Fashion, Cathy Beaudoin, MyHabit.com, Shopbop.com. Bookmark the permalink. Wow… Wonderful written piece. Mrs. Beaudoin Congratulations with your successfully Challenge of Amazon and Enjoy Your Visit Back Home with Family and Friends. Hope to see you on Coleytown ! Always love these articles about Staples grads. Keep ’em coming, Dan!